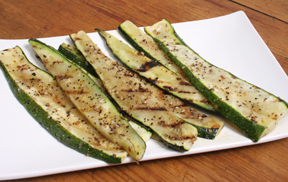 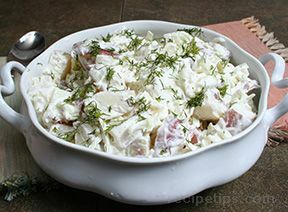 Many traditional side dish recipes can be adapted into slow cooking recipes by making minor adjustments. 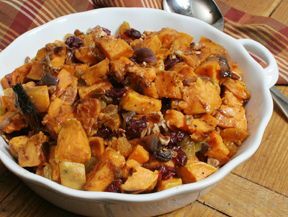 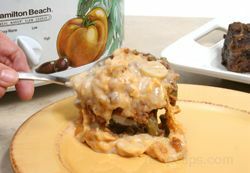 Prepare your favorite side dishes in the slow cooker and serve them along with traditional recipes. 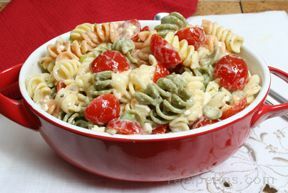 See Adapting Traditional Recipes for adapting your family's favorite recipes. 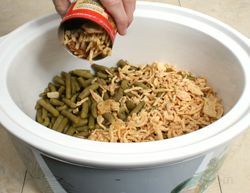 Using a slow cooker for cooking side dishes has several advantages. 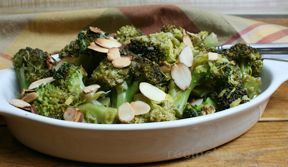 One nice advantage is when you need to prepare a slow cooker side dish recipe to take some where it can be cooked through the night or during the day, depending on when you need to serve it. 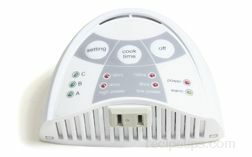 When it is done you just unplug it and you are ready to go. 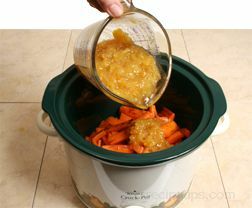 The slow cooker side dish can then be plugged back in to keep it warm when serving. 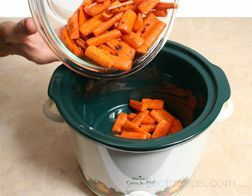 Another advantage of using slow cooker recipes is that when you are making a big meal and your oven is needed to cook other foods, a slow cooker recipe can be started a head of everything and be cooking while you are preparing the rest of the meal. 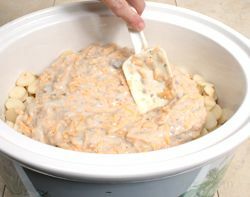 Using the slow cooker side dish recipe will free space up in the oven for other foods. 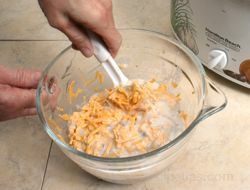 Mix all the other ingredients together in a bowl except for the coconut. 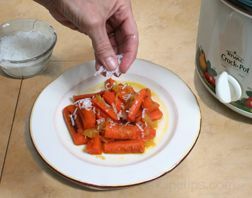 Pour this mixture evenly over the carrots in the slow cooker crock. 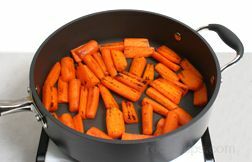 Place the cover on the slow cooker and cook on low for 3 to 4 hours until the carrots are tender. 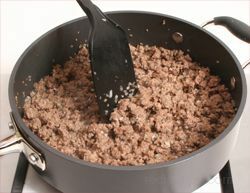 Combine the remaining ingredients in a bowl and stir until well mixed. 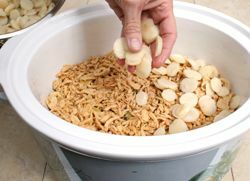 Spread the mixture over the water chestnuts in the crock but do not stir into the beans. 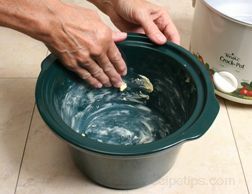 Clean the potatoes thoroughly but do not peel. 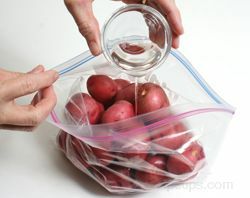 Place the potatoes in a sealable bag and then pour in the vegetable oil. 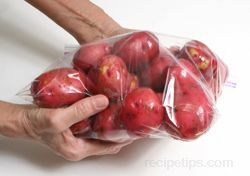 Seal the bag and then toss the potatoes around in the bag until they are all evenly coated with oil. 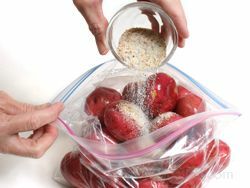 Sprinkle the dry dressing mix in the bag, seal, and toss again until the potatoes are coated with the mix. 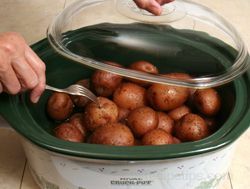 Place the potatoes in a 5 quart slow cooker, cover and cook on low for 8 to 9 hours or turn on high and cook for 4 to 5 hours. 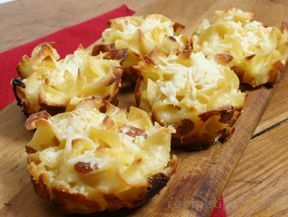 The potatoes are done if tender when poked with a fork. 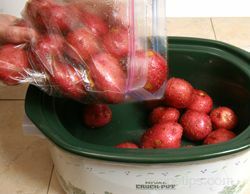 The potatoes can be transferred to a bowl for serving or served in the crock, which would keep the potatoes warm longer. 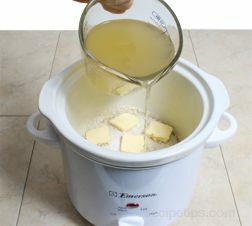 Add the rice to the buttered crock. 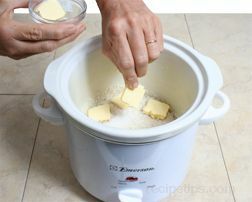 Cut the remaining butter into slices and place on top of the rice in the crock. 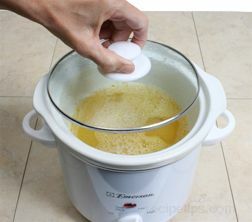 Boil the water, add the bouillon to it and stir until it is dissolved. 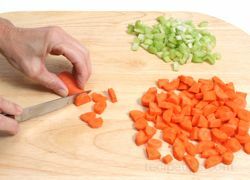 Pour bouillon over the rice. 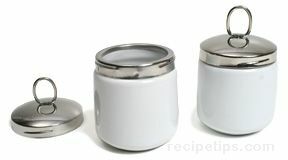 Note: Canned chicken broth can be used in place of the chicken bouillon or water if desired. 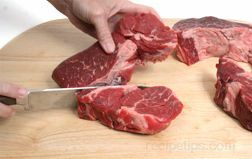 If using broth or water, add 1 teaspoon of salt also. 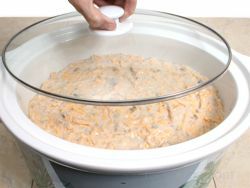 Cover the slow cooker and turn it on low. 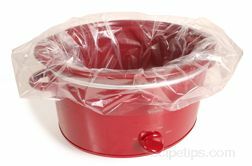 Cook the rice for 1 1/2 hours and then lift the lid and gently stir, but do not over stir. 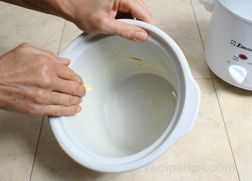 Stir only enough to turn rice over from top to bottom. 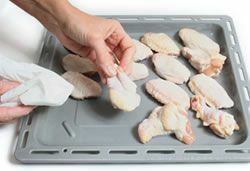 Replace the cover and cook another hour on low. 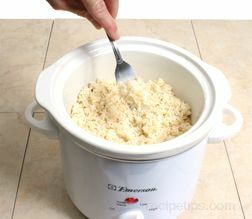 Note: The rice does not have to be stirred if you are not there to do it but it will help the rice cook a little more evenly. 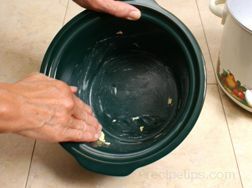 Taste the rice to see if it is done. 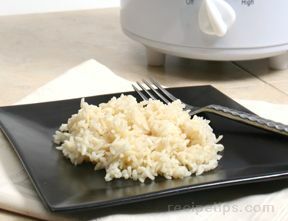 The texture should be tender, if not, allow the rice to cook longer. 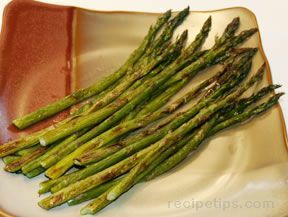 If done serve while warm. 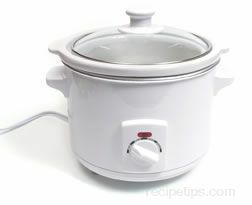 If left in the crock with the slow cooker turned off, the rice will stay warm for 1 to 2 hours.